When you are in the Historic Area of Colonial Williamsburg, you can spot a colonial American city. You can find various buildings that you can associate with the American Revolutionary War History as well as the Colonial Life. Reverend Dr. W. A. R. Goodwin was the pioneer in the recreation as well as the restoration of colonial Williamsburg in the end of 1920s. He was supported by other community leaders such as Rockefeller family, Preservation Virginia, Chamber of Commerce and many more. 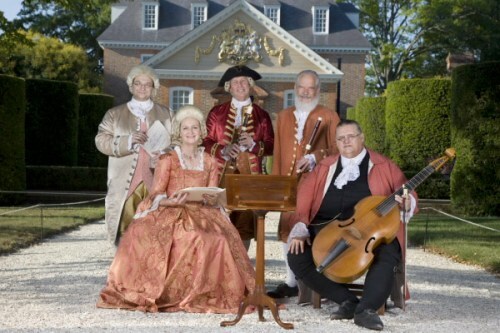 Colonial Williamsburg is one of the prominent destinations in Virginia. People love to see the colonial life in the past by seeing the buildings in this site. Have you ever heard about Historic Triangle of Virginia? Jamestown, Yorktown and Williamsburg are included in the triangle. Colonial Parkway links the regions. 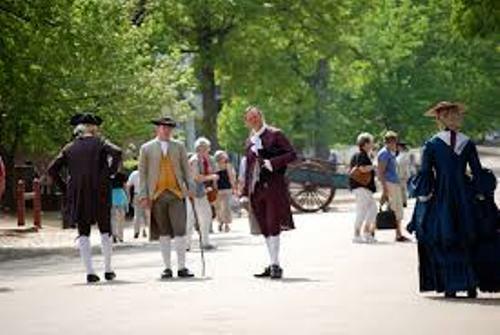 Besides being visited by many visitors around the world, Colonial Williamsburg has been used for hosting conferences by United States presidents, and other leaders in the world. If you have visited the Historic Area of Colonial Williamsburg, you must know the motto. Can you tell me about it? It has the motto” That the future may learn from the past”. When you are in the site, you can feel the colonial atmosphere. 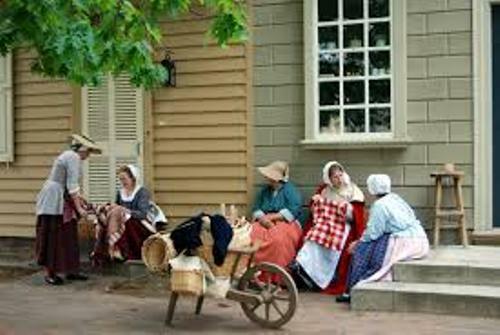 The employees in Colonial Williamsburg dress in colonial costumes. They sometimes use the colonial diction and grammar. Can you mention the major buildings that you can find in Colonial Williamsburg? Those include the George Wythe House, the Governor’s Palace, the Capitol, Raleigh Tavern, Bruton Parish Church, the Magazine and Peyton Randolph House. 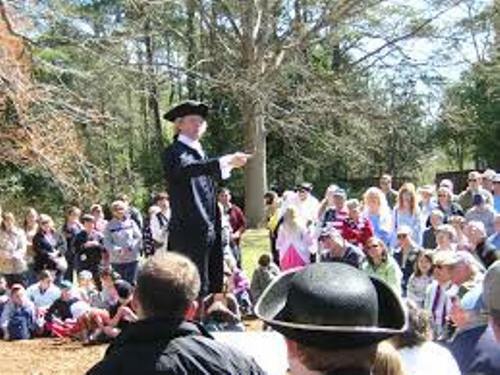 Colonial Williamsburg Foundation operates it as a living museum. Get facts about Colossus of Rhodes here. The peak of the visitors in Colonial Williamsburg was in 1985. There were 1.1 million people visited the building. 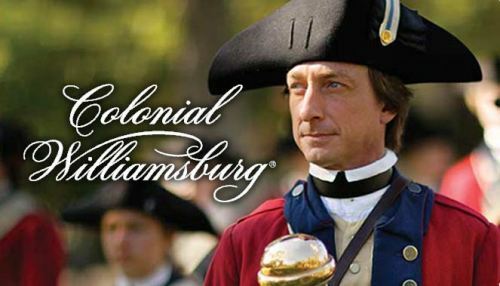 Are you impressed after reading facts about Colonial Williamsburg?